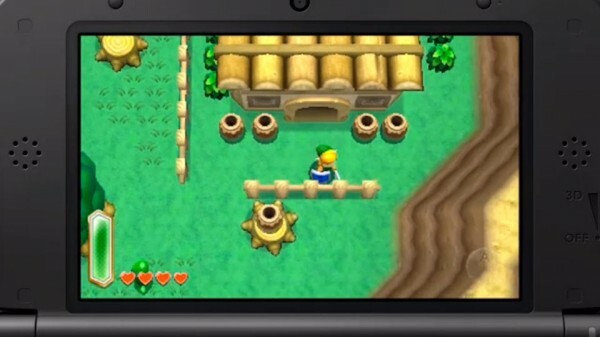 The 3DS game currently didn’t have a title but now it’s obtained the subtitle A Link Between Worlds. It’s set in the same world as the SNES Link to the Past with the same Light/Dark world switching. New to this title will be the option of become flat and blend into walls to move around a 2D plane. The magic meter also refills itself over time as opposed to needing magic. No release date is known currently.